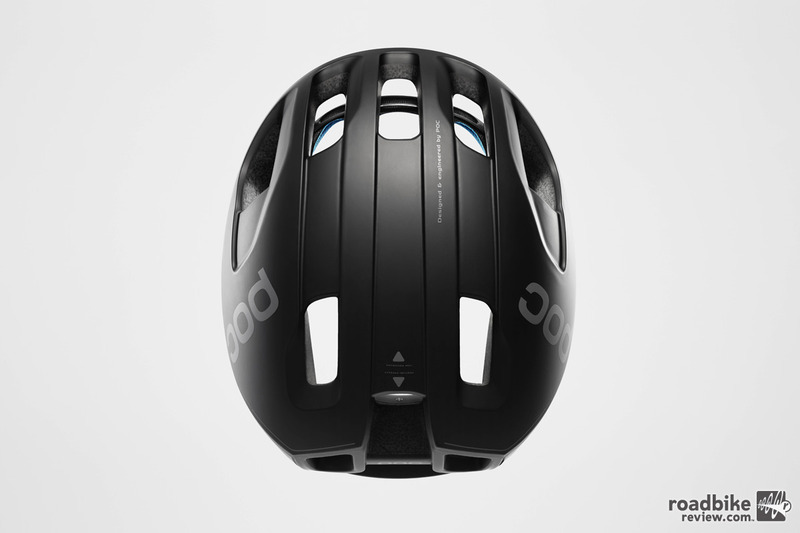 Building on over a decade of aerodynamic testing and feedback from pro riders, POC has launched its latest road cycling helmet — the Ventral. 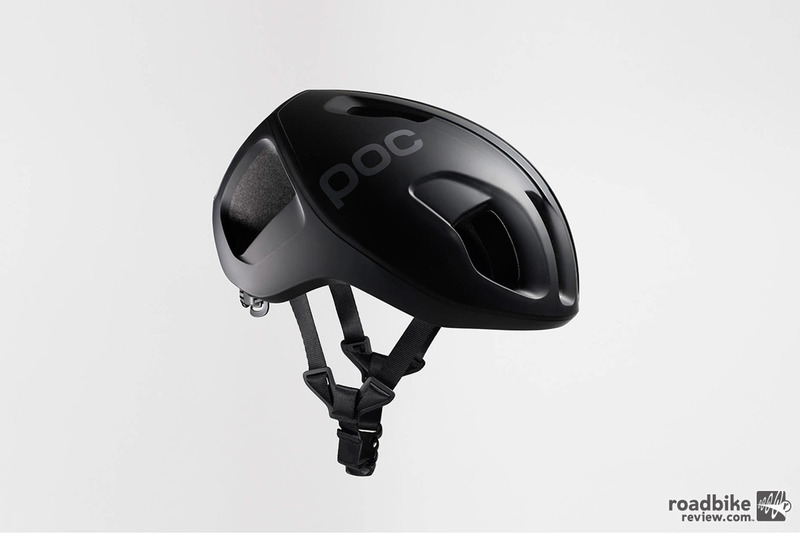 POC says it’s their fastest and safest brain protector to date. Ventral will be worn by the EF Education First – Drapac p/b Cannondale Pro Cycling Team for the first time in competition at the Paris-Nice race beginning March 4 and is available for purchase now. Price is $290. Note that the Ventral will initially be available in CE and CPSC certification, while the AS/NZS 2063 certification will be available at a later date. Weighing 248g (size Medium), Ventral incorporates a 22-degree angle for its air intakes, which POC claims reduces drag and turbulence while maintaining airflow. To maximize ventilation, POC drew inspiration from the Venturi effect, using internal airflow channels to create pressure zones which are claimed to increase air velocity and enhance cooling inside the helmet. The exit ports at the rear of the helmet have been specifically designed to work with the channeled air, the result they say is merged internal and external air flow at the rear of the helmet, which supports better ventilation and reduced drag. Fundamental to the Ventral’s aerodynamic performance is the unique design and the precise size and angles of its frontal air intakes which capture and lead air through the helmet, instead of around it. By capturing and channeling the air through specifically designed internal channels, the Ventral improves aerodynamics and reduces drag, claims POC. Residual air flowing over and around the helmet is managed by an aerodynamically optimized trailing edge, which reduces turbulence and maintains a linear airflow off the helmet and rider, improving the helmet and rider’s aerodynamic performance. 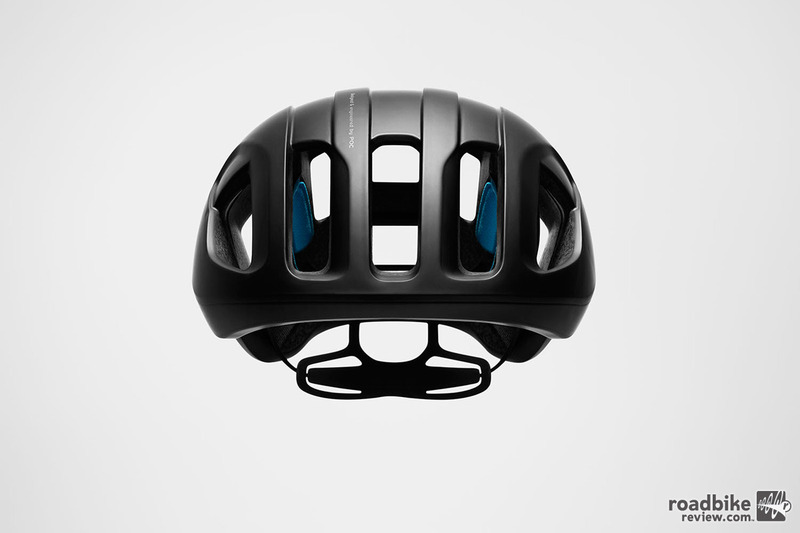 On the safety front, Ventral uses a uni-body shell construction to enhance the helmet’s structural integrity and it is the first POC road helmet to incorporate its patent-pending SPIN technology, which is designed to reduce the effects of rotational forces. 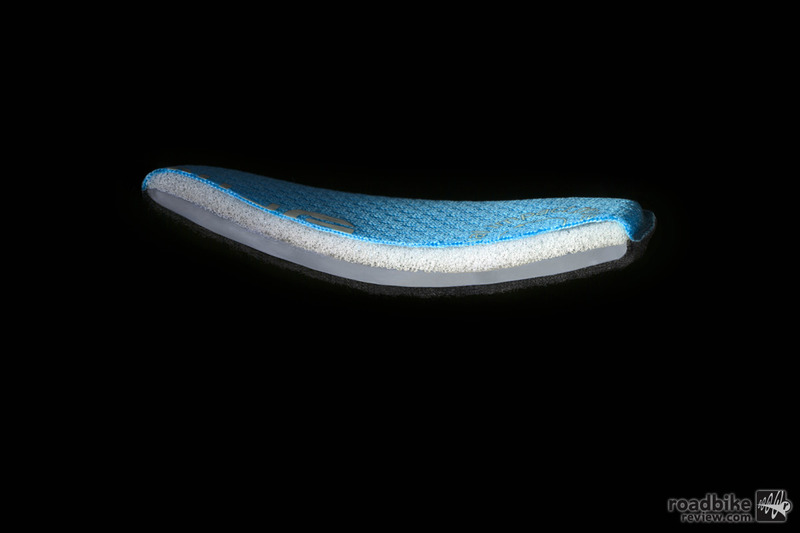 SPIN uses silicone pads sewn into the liner that shear in any direction to dissipate energy from oblique impacts. This is claimed to reduce the force transmitted to the brain during an oblique impact. As the SPIN pads replace conventional pads, and do not require additional features or attachments, they do not interfere with the airflow inside of the helmet, but still provide comfort and sweat absorption. To learn more, check out www.pocsports.com.